All room types have air conditioning, plasma tv, dvd player, fully equipped kitchen, telephone, hair dryer and Jacuzzi. Perfect base for exploring the island! 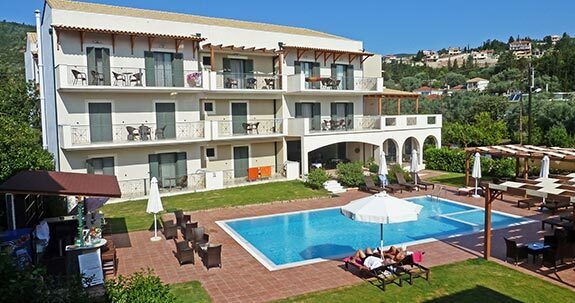 Discover our Hotel and Lefkada Island through our Photo Gallery.